Brown Bag will be in attendance at the Business to Arts Awards in the Bord Gáis Energy Theatre, where the Awards will be presented by Minister for Arts, Heritage & the Gaeltacht, Heather Humphreys TD! 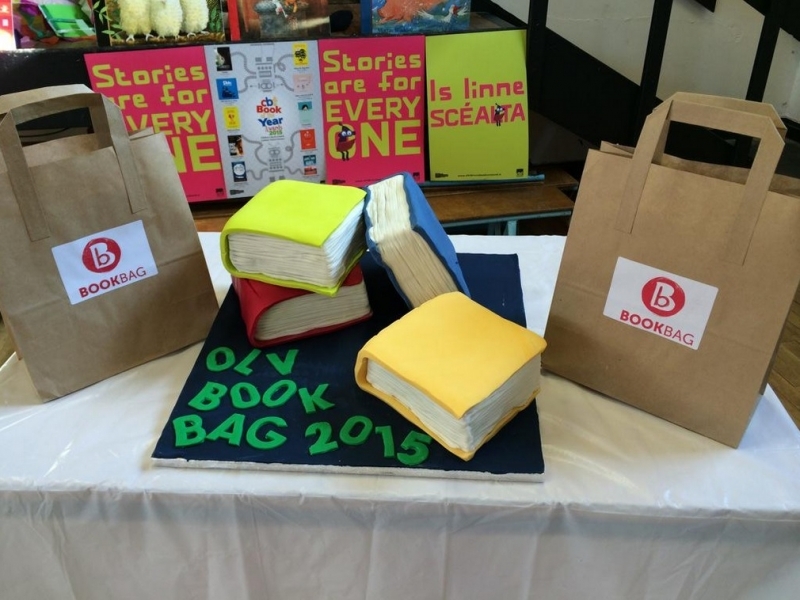 We're delighted to be nominated in the Best Small Sponsor category for the Bookbag project, our children's book gifting initiative in partnership with former Laureate na nÓg Niamh Sharkey and Children's Books Ireland. Aimed at DEIS schools, where free books can be most needed, the Bookbag project gifts every child in chosen schools with a book to take home and keep. The overall aim of Bookbag is to encourage a reading culture among the children in the school and among their families, and to ensure that every child in the school has access to at least one book in their home. We're incredibly proud of the continued success and growth of Bookbag and thrilled to be nominated amongst some major heavyweights!